Most people never even knew that there were camels in Australia. Actually, they are not native and they never could have swum there. In the gold rush days, they imported camels to be able to work in the deserts. When the gold mining boom ended, they just let them go. 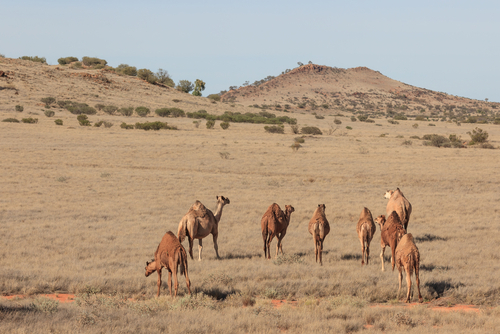 There are herds of wild camels and horses in Australia. If you go to the center near Ayers Rock, you can even order a camel steak. 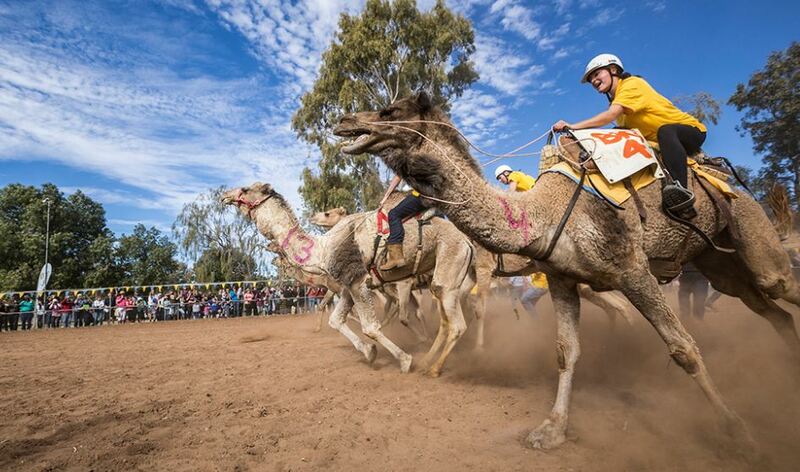 While I have ridden camels in the Middle East, the only time I actually was in a camel race was in the center of Australia out by the Todd Regatta – not professionally of course. I always figured you had to do it once in life just to make sure you are alive. 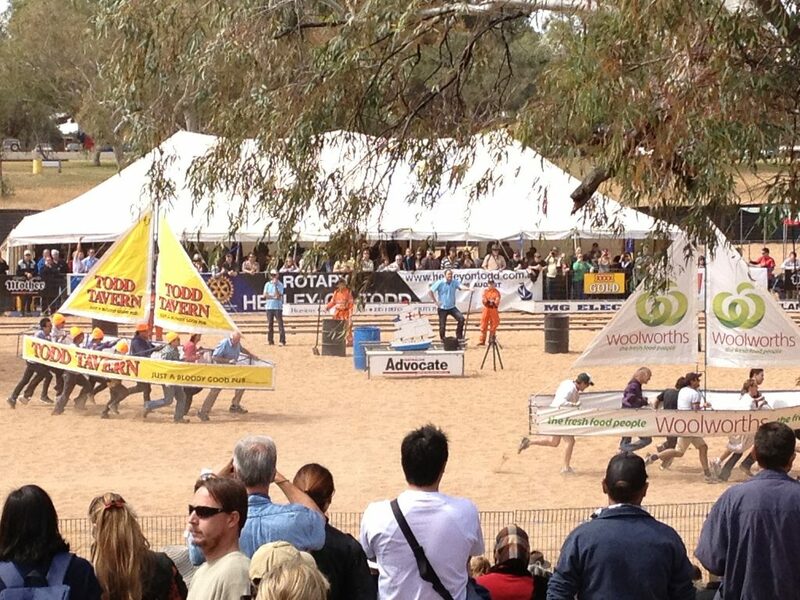 If you are planning a trip to Downunder, you have to go to the desert to witness the Todd River Regatta. It’s an ancient riverbed that no white man has ever seen water yet. That will never stop the Australians from still having a boat race. They just have boats with no bottom and you hold it up around your waste and you run in the regatta. With the drought in Australia, the kangaroos began invading the cities. Now the camels are also starting to invade in search of food. When that happens, you know there is a problem with a real drought.